In 1666, the City of London burned to the ground. 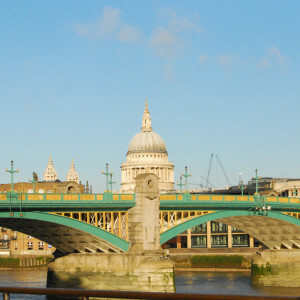 From the smoldering ruins of the city, the English architect Sir Christopher Wren designed and built St. Paul’s Cathedral and over fifty parish churches. 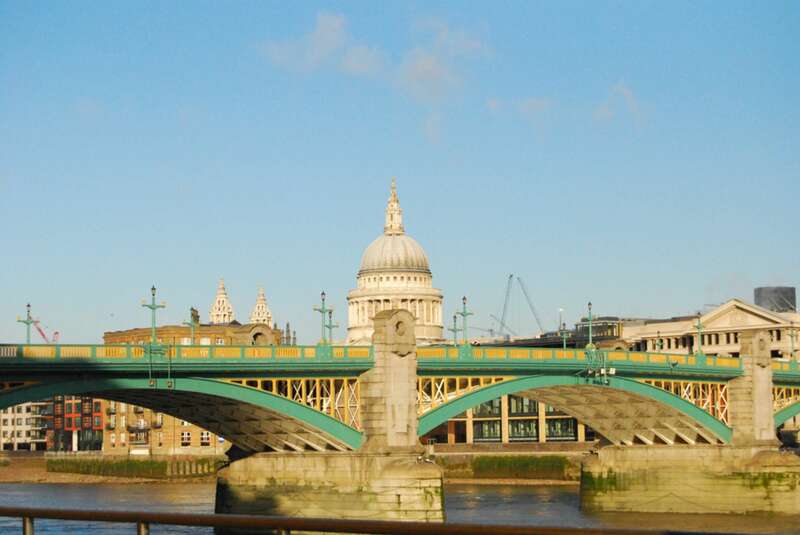 On this three-hour Christopher Wren churches tour we'll visit several key buildings along with St. Paul's in the company of an architectural historian, and come away with a deep understanding of his impact on London and on architecture generally. On the night of 2 September 1666 the Great Fire of London started in a baker’s shop in Pudding Lane. Five days later, two-thirds of the medieval city as Shakespeare would have known it was smoldering rubble. The devastation was breathtaking: of the 107 old churches in the city, some 86 had burned to the ground or were damaged beyond recognition. 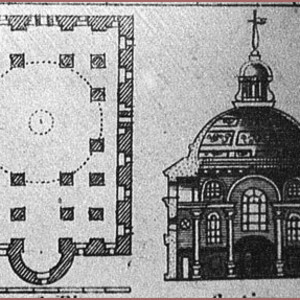 Within a week, Sir Christopher Wren stepped forward with plans to rebuild the city in a modern way: with piazzas, squares, and boulevards. 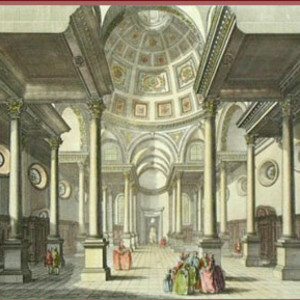 In a classic compromise, his plans were rejected but Wren was made the architect of choice for redesigning St. Paul’s Cathedral and the city’s new parish churches. 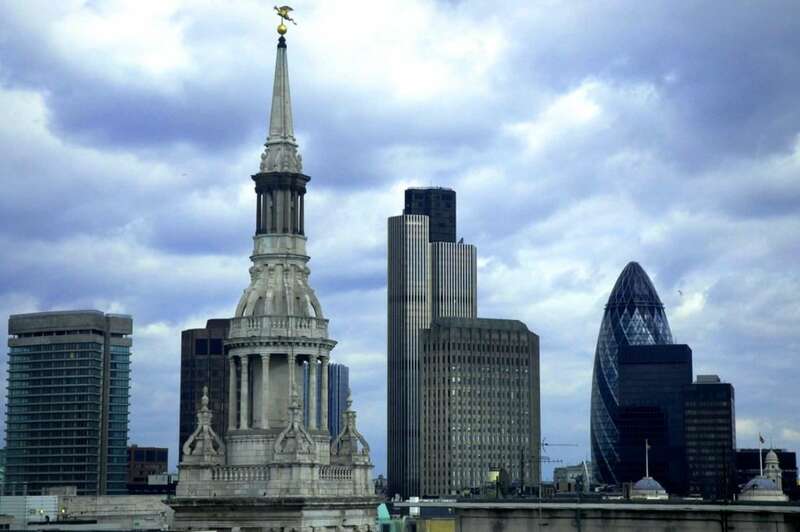 The steeples and spires he created for his new parish churches defined London’s skyline for centuries. 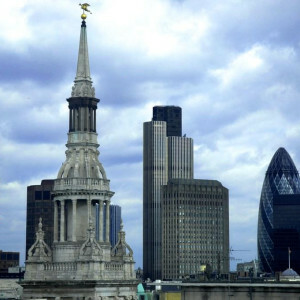 We will start our walk at St. Paul’s Cathedral, the centerpiece of Wren’s work in the City of London. 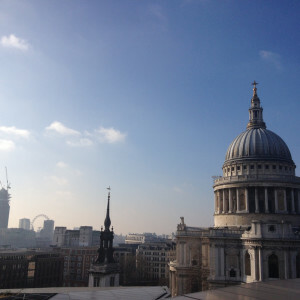 We'll spend plenty of time here, looking at Wren's innovative work, and getting an understanding of what makes St. Paul's one of London's most important modern buildings. 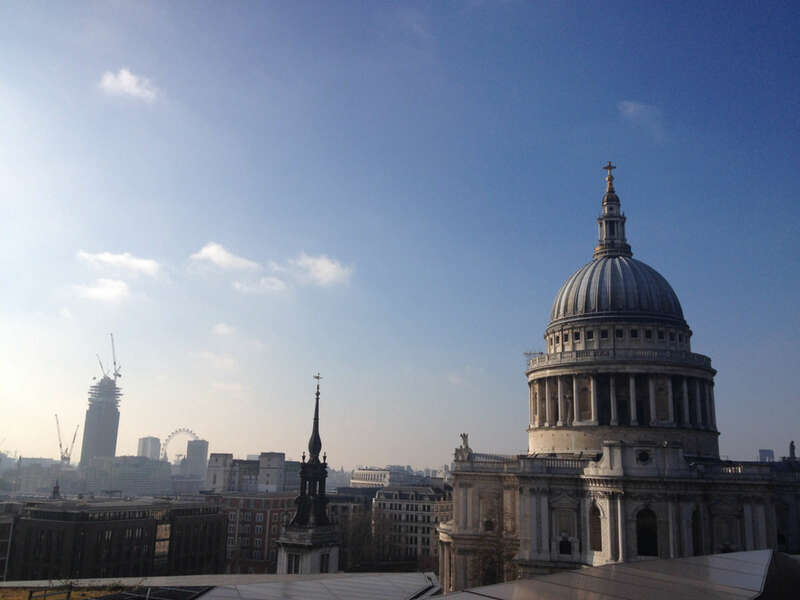 (Note, for a deeper look at St. Paul's we also offer a 3-hour St. Paul's Cathedral Tour that focuses only on the Cathedral. After an hour at St. Paul's we'll move on into the heart of the city to discover several smaller, tucked away masterpieces. Our first stop will be the church of St. Vedast alias Foster, with its vicarage, former school room, and tiny burial ground so loved by Agatha Christie. 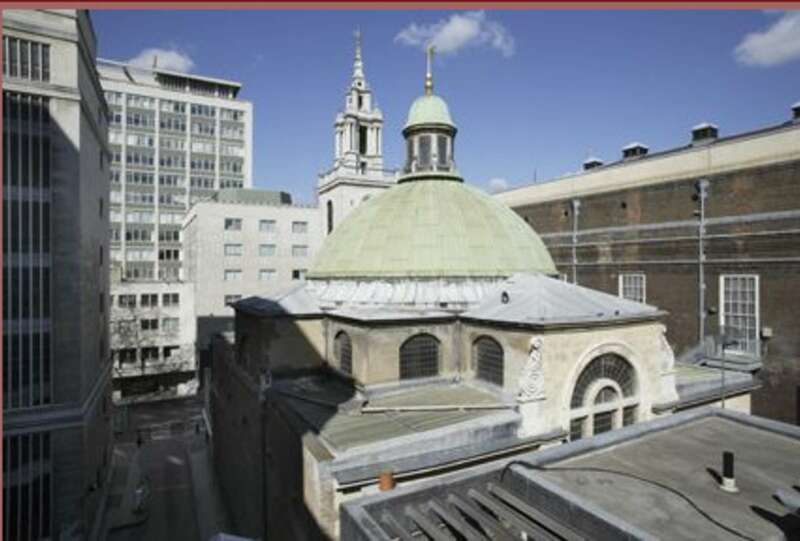 We'll also stop by and explore the newly-restored garden of the blitzed Christchurch Greyfriars before ambling to one of Wren’s great creations, the elegant St. Lawrence Jewry, where his life and craftsmen are celebrated in a glorious glass window. 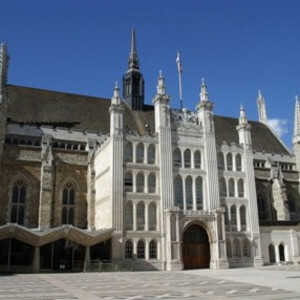 Our tour will take us to see other famous city churches, including St. Mary le Bow, famous for its bells (every Londoner born within the sound of the bells can call themselves a “Cockney”) and less famously for its eleventh-century crypt, part of which is a much-loved café. We may also include the beautiful St. Mary Aldermary, whose interior is unlike any other Wren church, or St. Stephen Walbrook, whose design is so awe-inspiring that its delighted parishioners gave Wren a gift of a hogshead of wine and some gold for his wife. We'll come away with lovely stories like these as well as an ability to discern details of Wren architecture and appreciate his impact on architectural history. 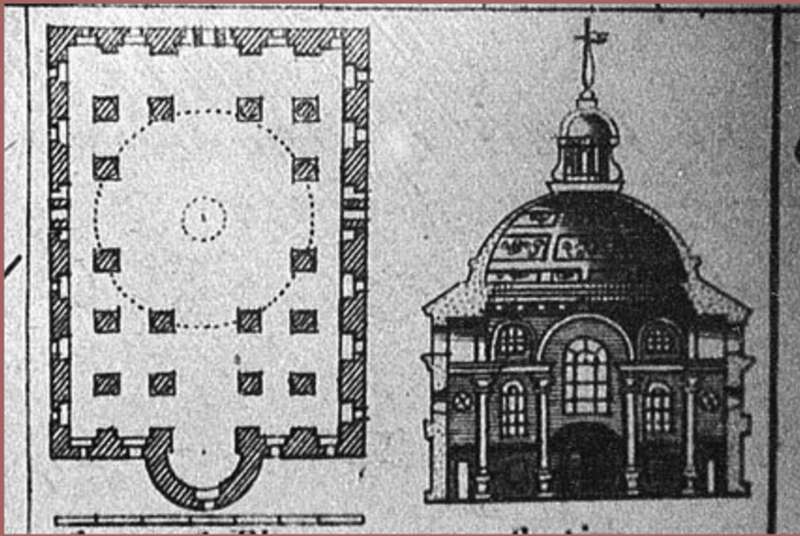 We'll also learn more about Wren as a historical figure and learn about the difficulties he faced and what inspired him to design churches of such infinite interest and contrasts. 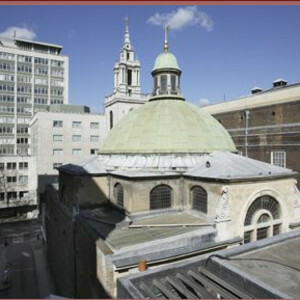 The walk begins near St. Paul’s and ends near St. Stephen Walbrook. Your confirmation email will have the exact meeting point details along with a map, and emergency phone number. 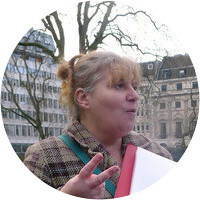 While we do have some excellent family friendly docents who can appeal to the learning styles of children, we have a separate walk, The Blitz: London During the War. This includes St. Paul’s among other other locations, and is specifically geared towards children. This walk covers about 1 mile overall. There are occasional opportunities to sit if needed. 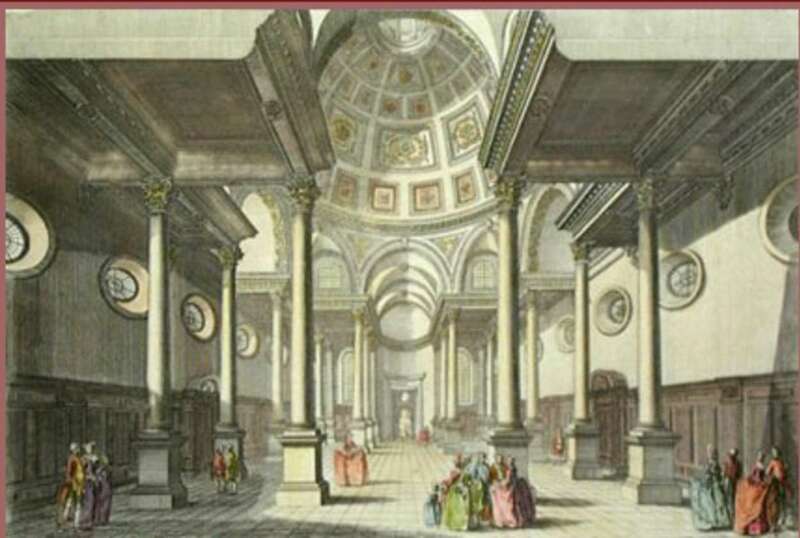 Peter was extremely knowledgeable about all aspects of Christopher Wren including his philosophies, his ability to work with his patrons and the church as well as his architectural genius. 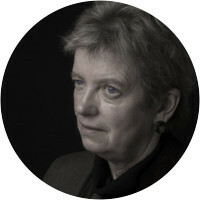 Peter could also answer all our questions in a comprehensive way and contextualise his responses. It was an extraordinary day and we’d highly recommend Peter as a guide. The tour was everything that we’ve come to expect from Context Tours. Chris was great. 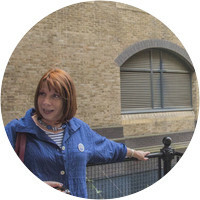 Our tour morphed from just looking at Wren Churches to more of an exploration of Wren Churches in Modern London with a little Roman London for color, just wonderful. We’ve spent a bit of time in London over the years and it was great learn about and explore hidden gems that the city holds. Why didn’t we take these tours sooner? 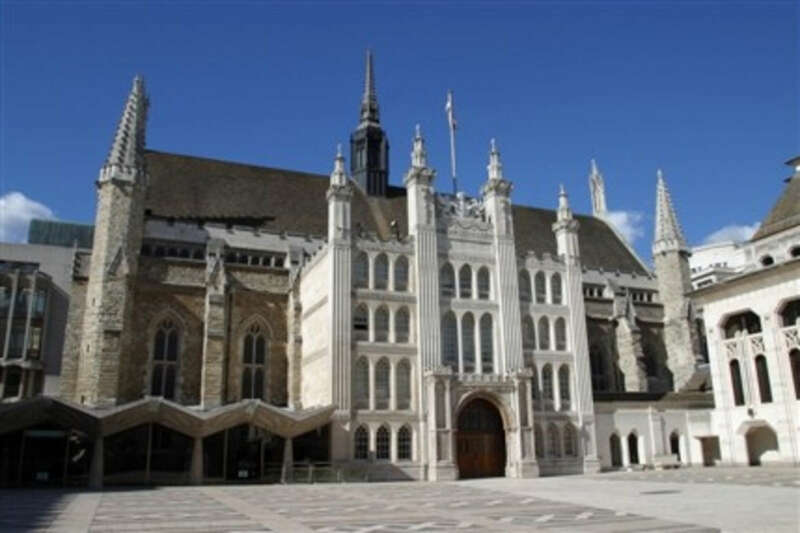 We look forward to exploring more tours that are offered in and around London. On time, knowledgeable, professional guide.